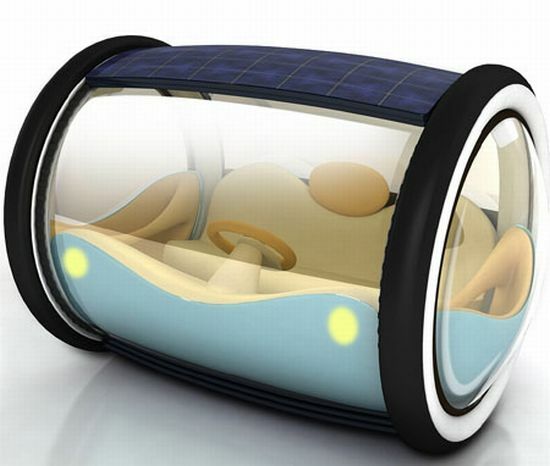 Solar Coco Concept EV Unfurls Solar Panels When Parked – Ecofriend. Come on Mercedes / Volkswagen / GM / Toyota, what you are waiting for, this really looks like a way to sell people things that can help to clean-up our streets and our air. Car-sharing combined with a solar energy motors and a beautiful parking / charging solution. Eco Factor: Zero-emission vehicle powered by renewable solar energy. 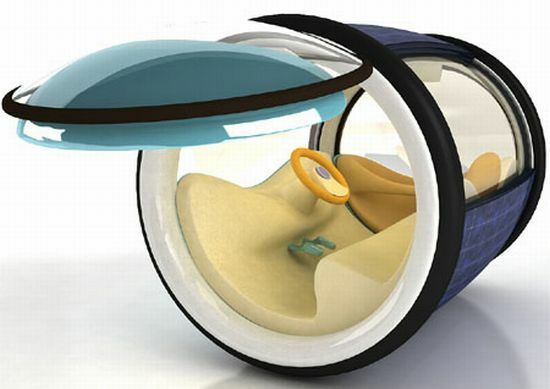 Designers Jin Yuanbiao, Gang Tang and Su Sha have conceptualized a futuristic vehicle that gets powered by solar energy. The all-electric vehicle, dubbed Solar Coco, features a compact, round-shaped surface with an array of solar panels that not only recharge the vehicle on the move but also top up the batteries when parked. The unique concept car has an equally unique parking mechanism. 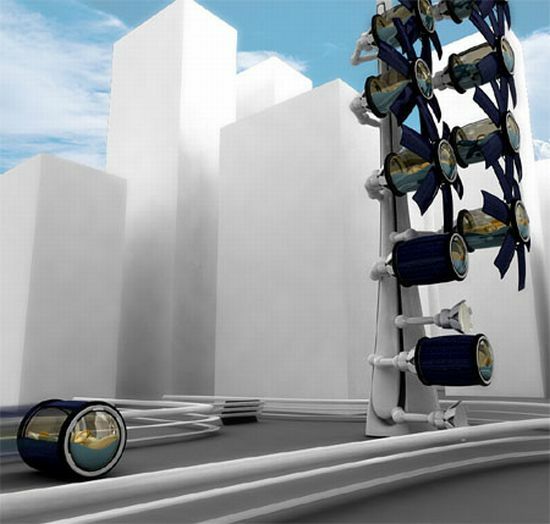 The vehicles are parked on a special structure, which can accommodate more cars in less space. When parked the Solar Coco unfurls its solar panels, appearing similar to a bunch of sunflowers.